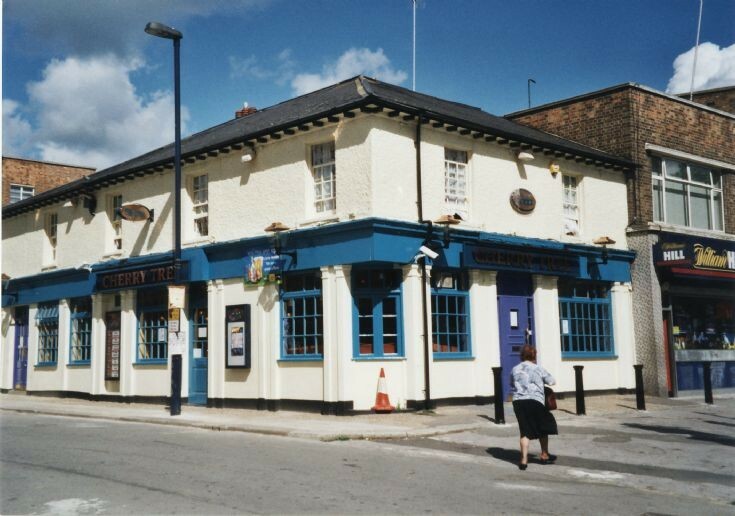 This pub, on the corner of Nether Street, started life as The Cricketers, then became The Coach Stop, and The Cherry Tree in 2001. The Cherry Tree closed in 2004 and reopend as Purple Rain Bar. In 2007 it became Embassy Lounge but closed a year later. It is currently empty.